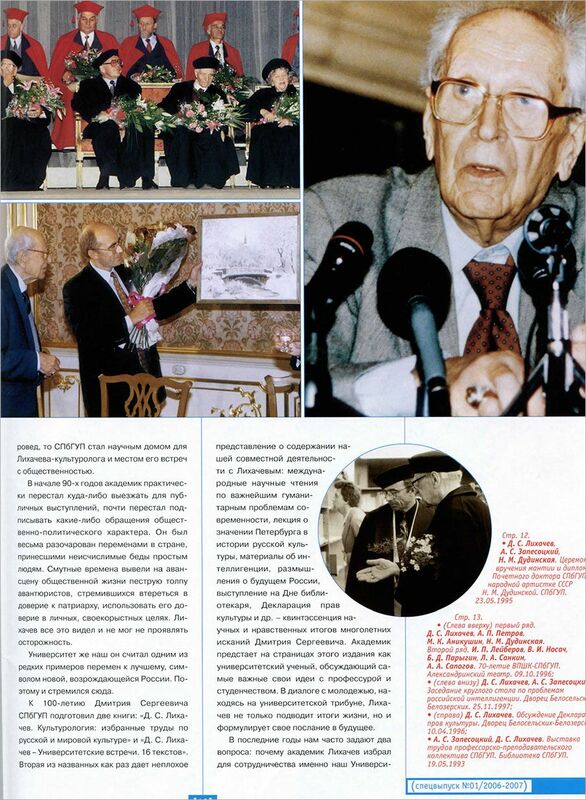 November 24th. 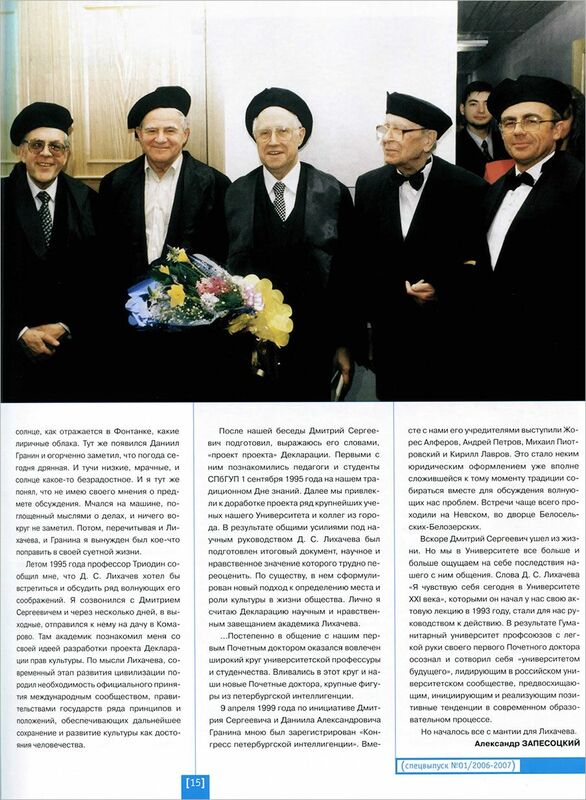 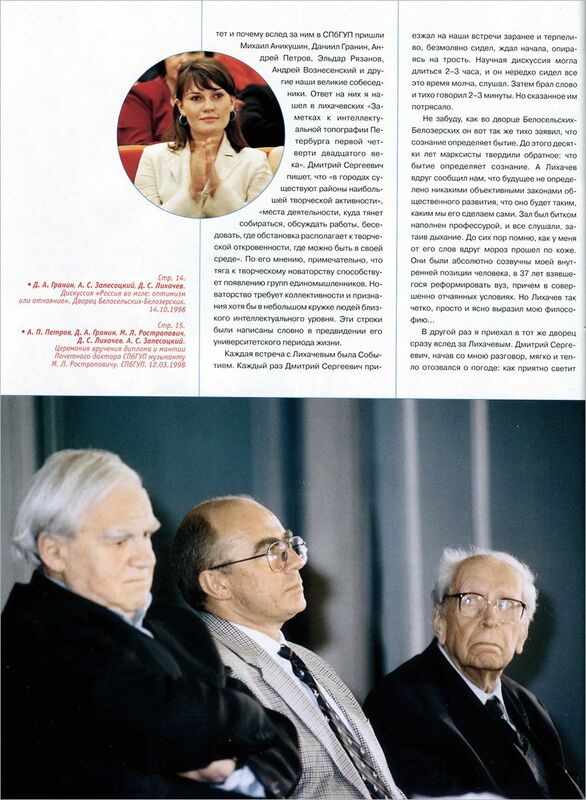 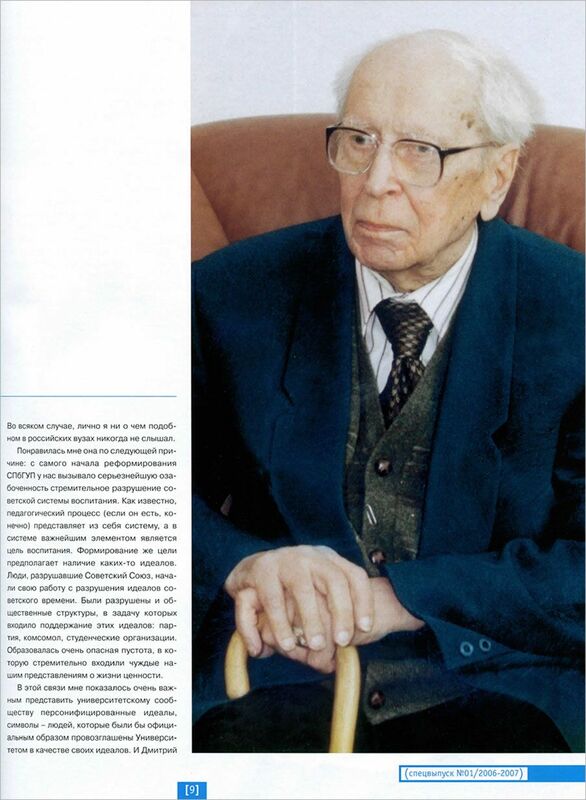 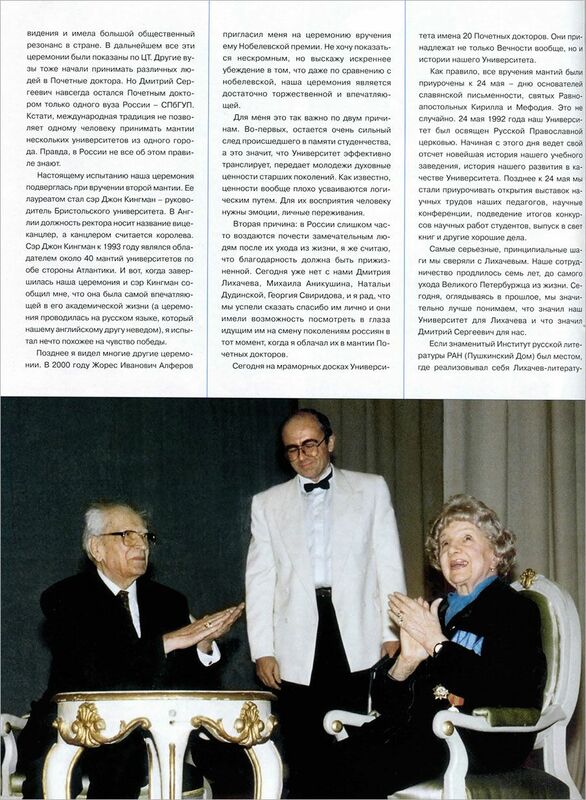 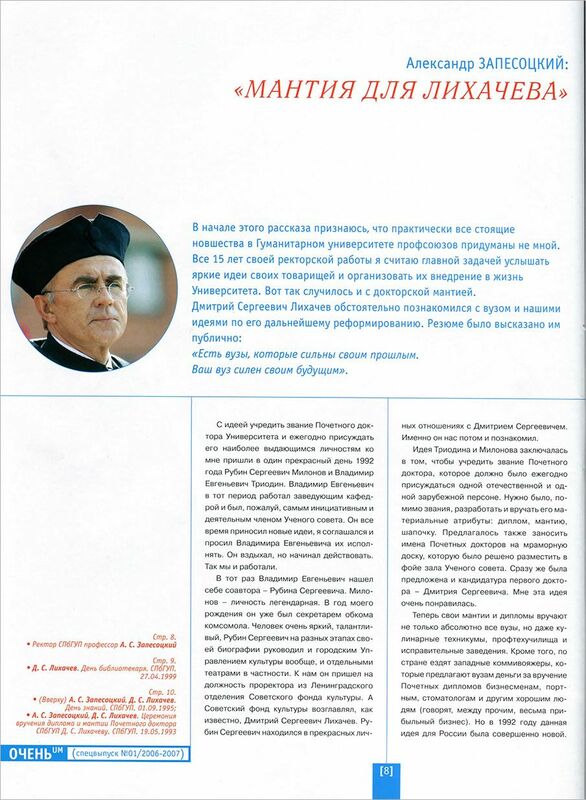 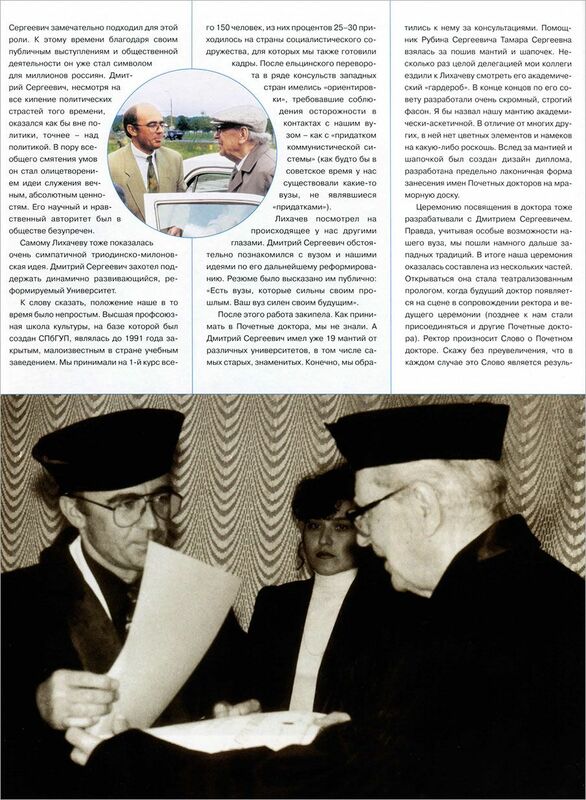 Univerisy publishes the article of A.S. Zapesotsky dedicated to D.S. 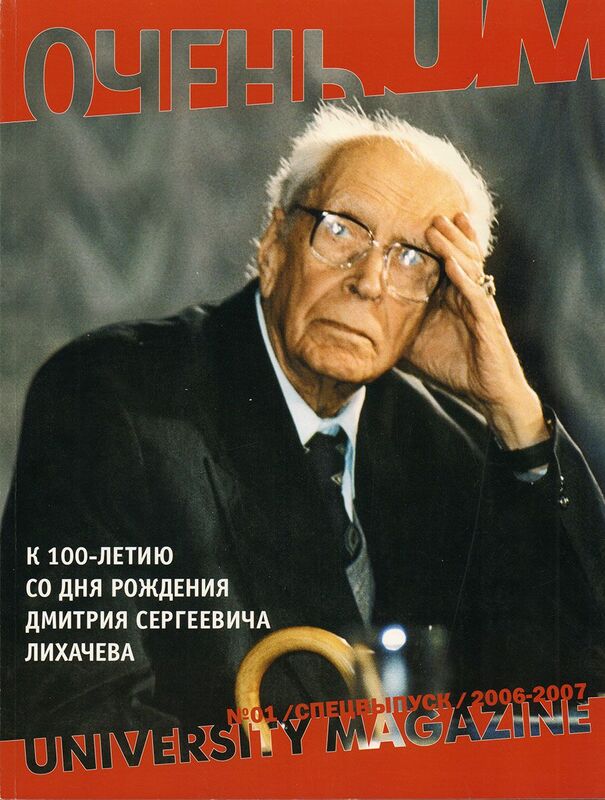 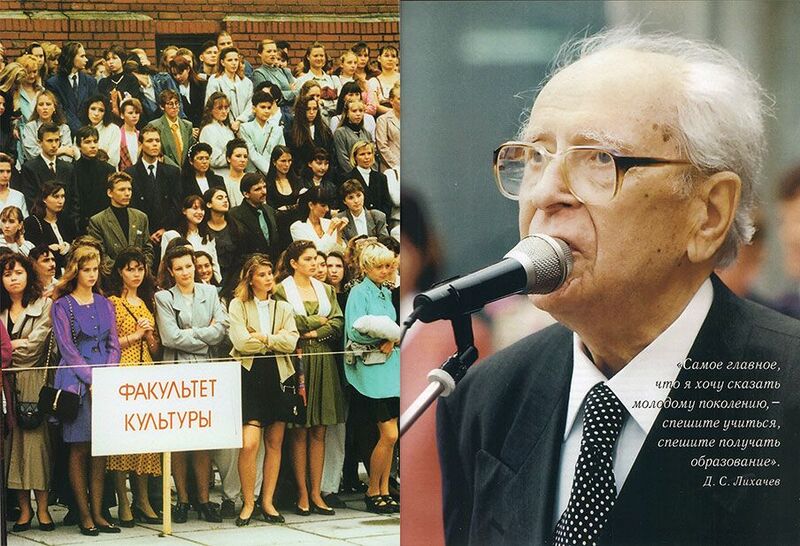 Likhachev’s 110th anniversary. 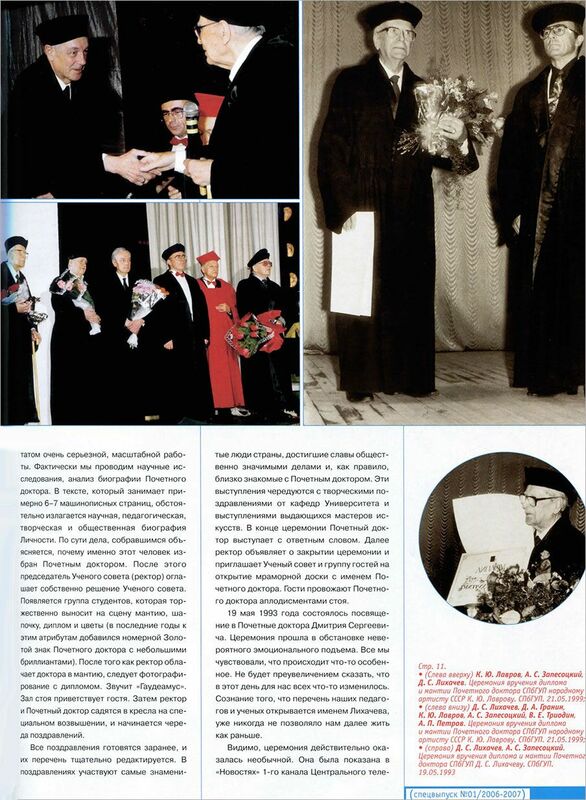 SPbUHSS celebrates anniversary of it’s Doctor Honoris causa on November 28th.